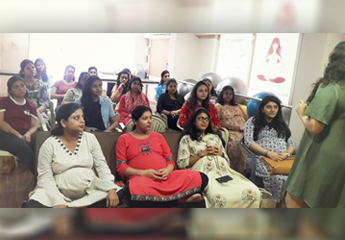 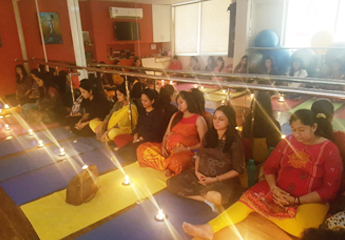 Rita’s Pregnancy 101 is collaborating with Amin Hospital in Ahmedabad to create a month long Prenatal Workshop for pregnant women. 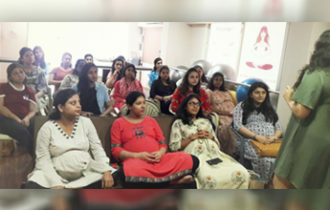 Dr. Chirag Amin & Dr. Meena Amin of Amin Hospital put together a comprehensive program with the help of childbirth educators from Rita’s Pregnancy 101. 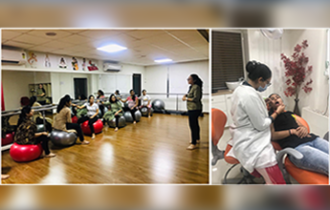 One of Ahmedabad most trusted medical establishment for women, Amin Hospital has always welcomed natural & wholesome methods to augment & enhance the well-being of their patients. 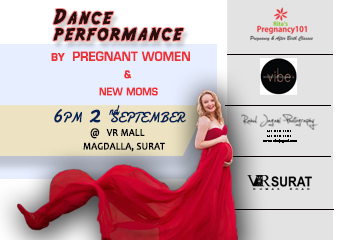 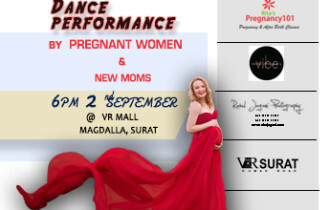 To this end, they have choosen to go with Ahmedabad’s premium pregnancy classes – Rita’s Pregnancy 101. 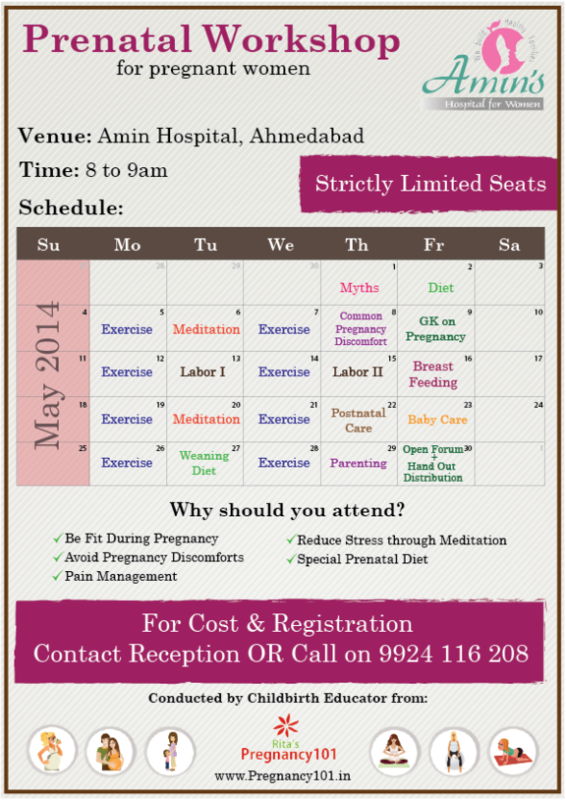 The workshop will be held at Amin Hospital, Thaltej, Ahmedabad. 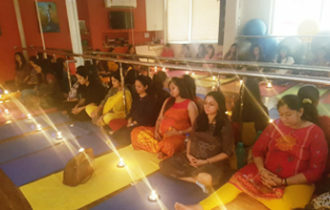 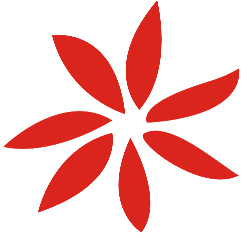 The program will be one hour session, five days a week.